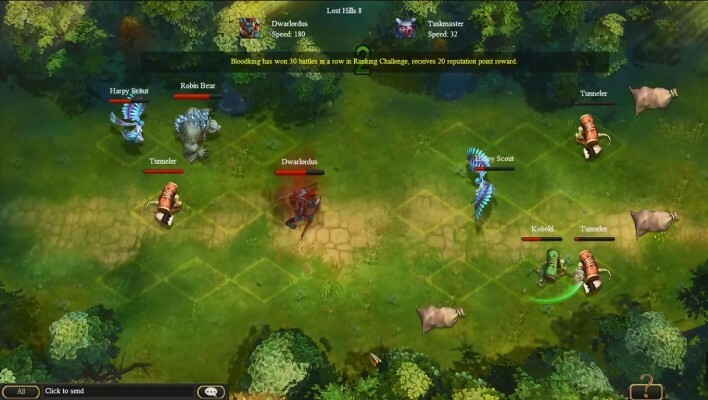 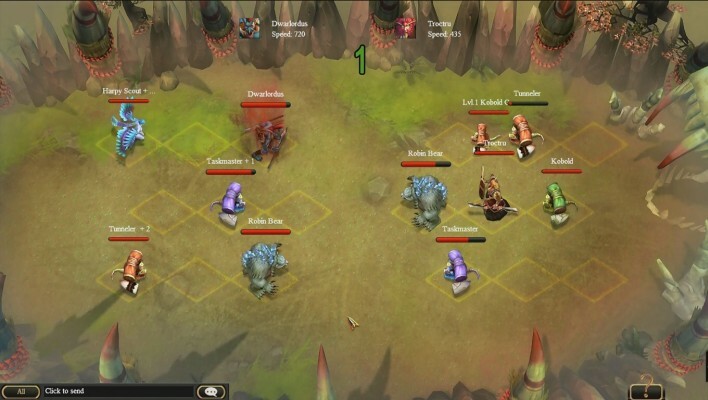 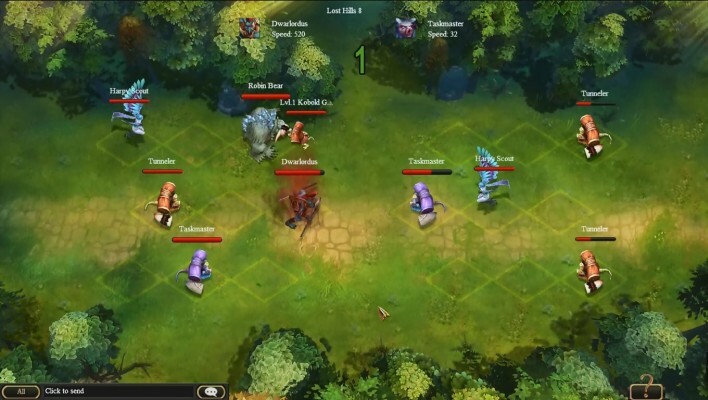 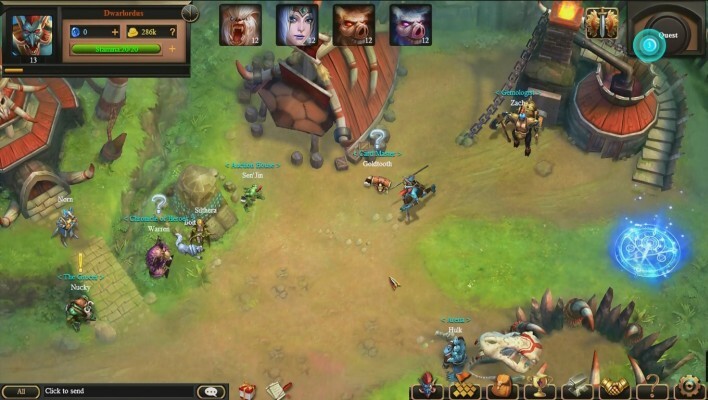 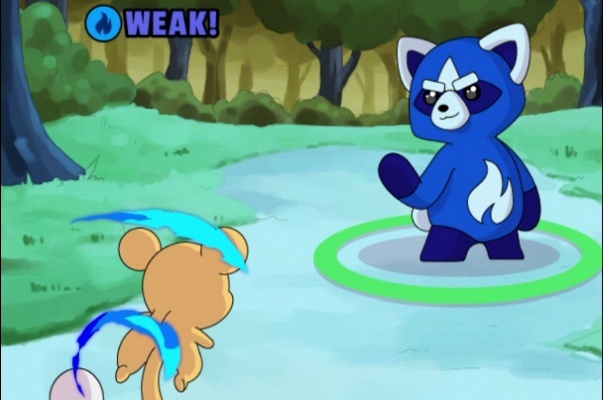 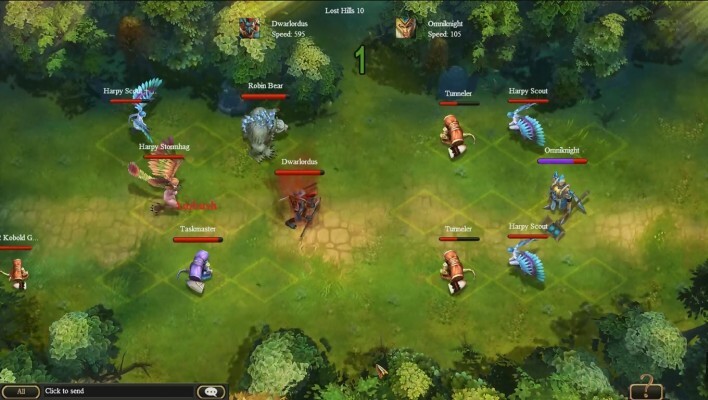 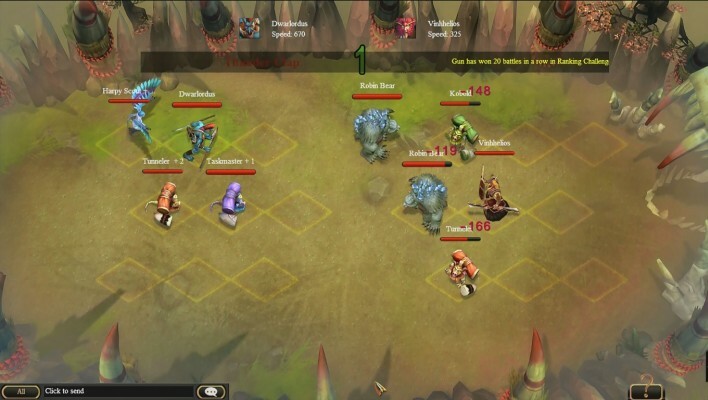 Sentinel Heroes is a Free to play, role-playing Game merged with Turn-Based Strategy (TBS). 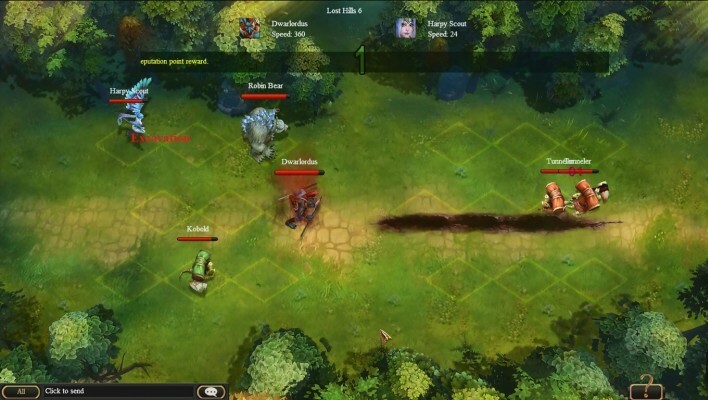 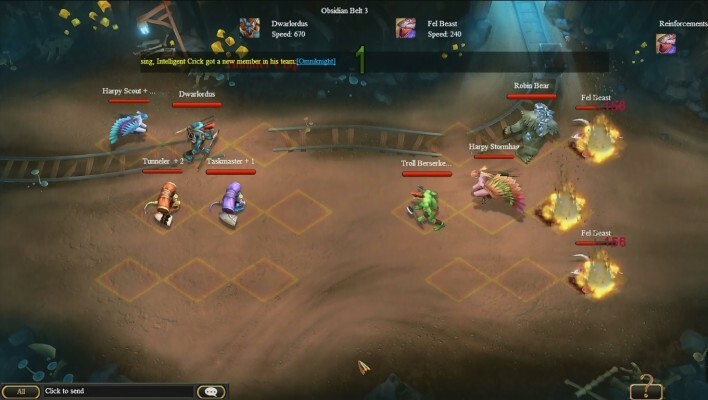 Sentinel Heroes is a turn-based strategic auto-battle card game. 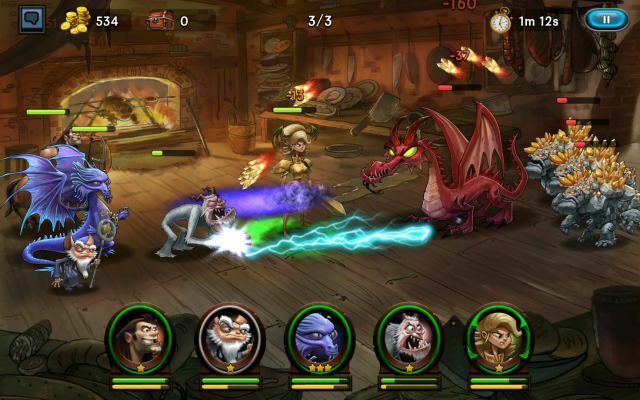 In Sentinel Heroes, players will embark on a fascinating and perilous journey with Orson heroes to save Orson Land from the corrupting forces of the Evil Dragon Spirit. 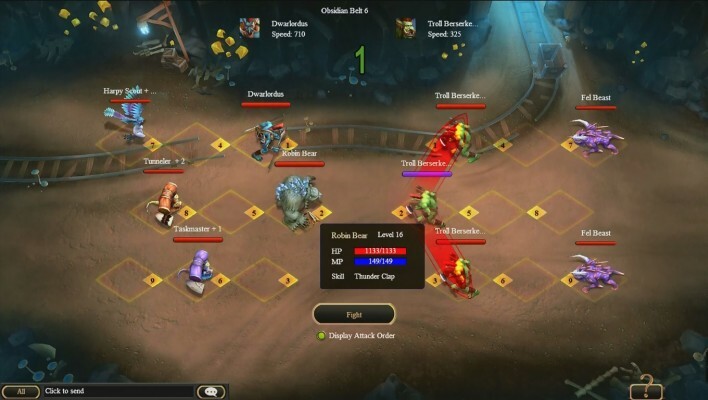 There are hundreds of heroes with unique abilities and personalities to choose from, and players will not only feel the power of every hero but will also get to know every hero’ legends, as well as some embarrassing things that they secretly wish to be buried forever. 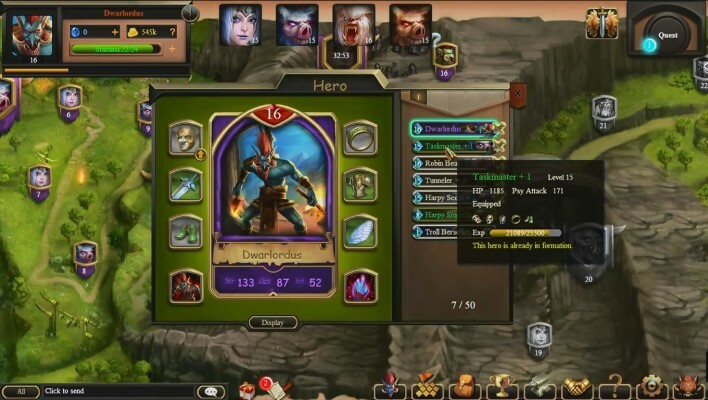 Sentinel Heroes also features rich and creative game systems. 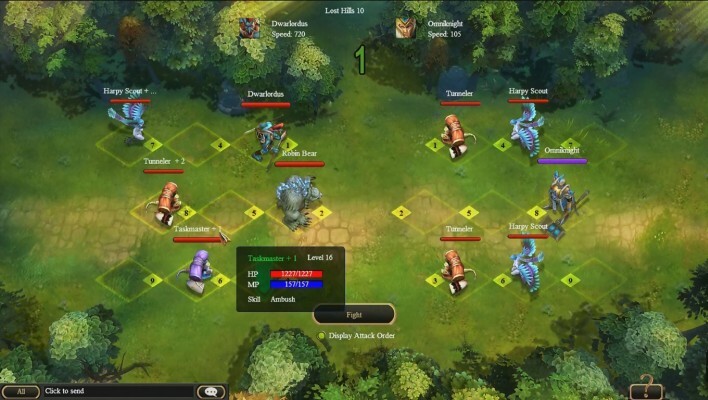 If you want more heroes, you can threaten, lure or bribe them to join you through Recruiting; if you prefer DIY, you can revive a legendary hero with required materials in Soulfusing; and if you don’t have so much time, you can get heroes, materials and weapons through Auto Mop-up. 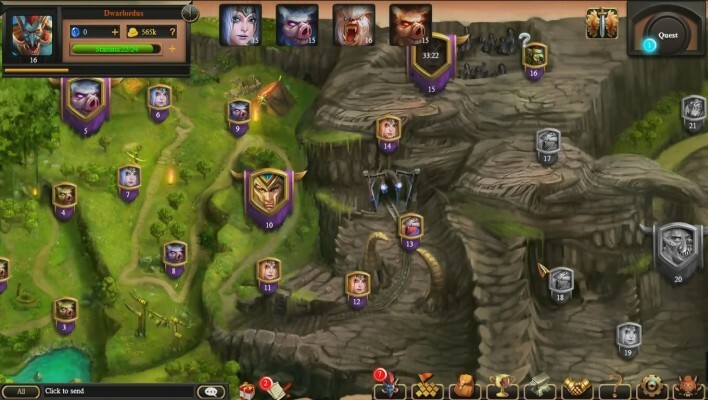 More in the game is waiting for you to explore. 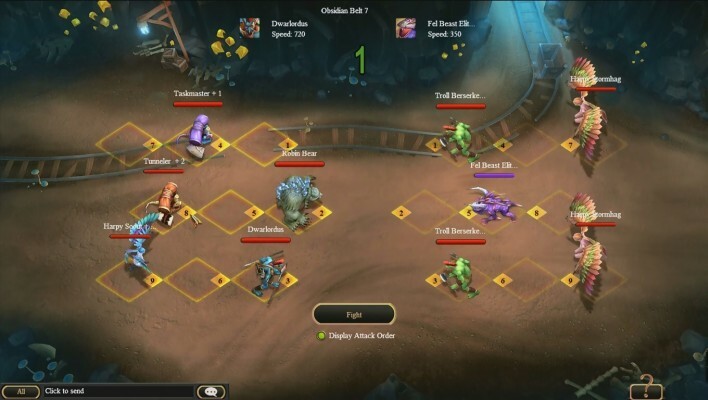 Tons of heroes and rich systems can lead to endless ways to play, which pushes the drama and unpredictability of adventures in Sentinel Heroes to the extreme. 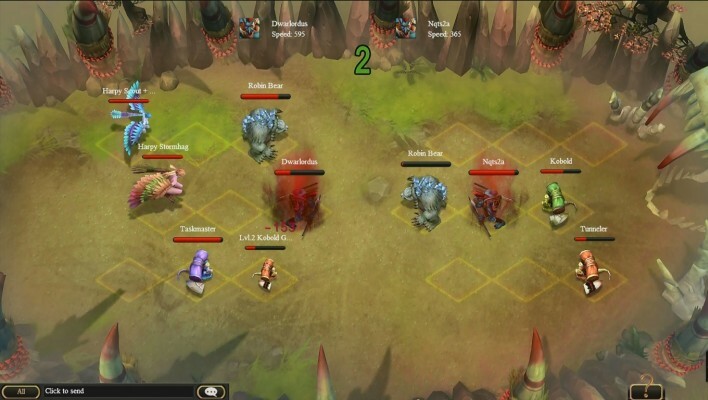 For example, even two players that choose the same main hero at the beginning will differ once they take their first step out of the Camp, for their different hero-cultivation and team-building strategies. 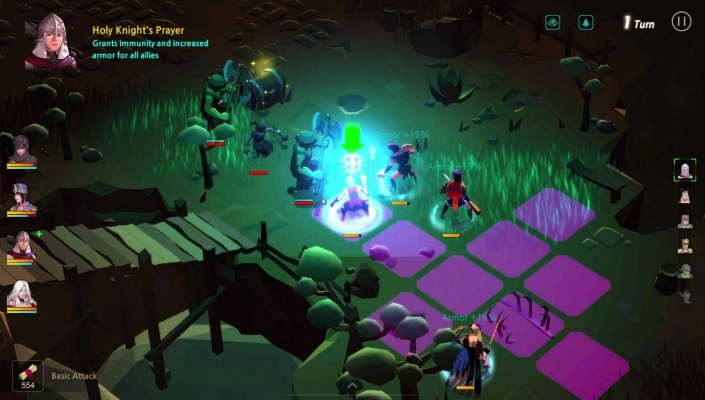 You can approach the game the way you like and create your own adventure stories. 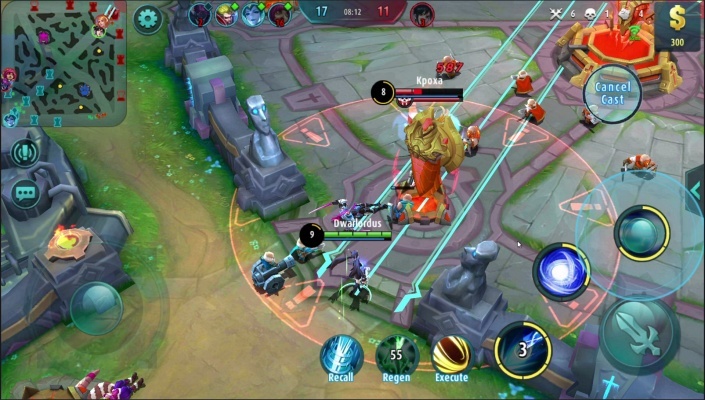 Sentinel Heroes can work on Google Chrome, Firefox, IE, Opera etc.. You can also access it from your mobile browser (Android only at present).